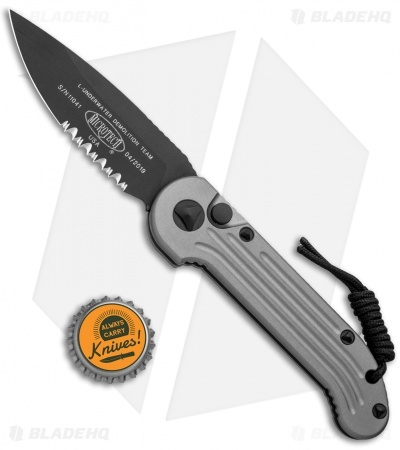 This LUDT model is built with a gray anodized aluminum handle and a black finished blade with a partially serrated edge. 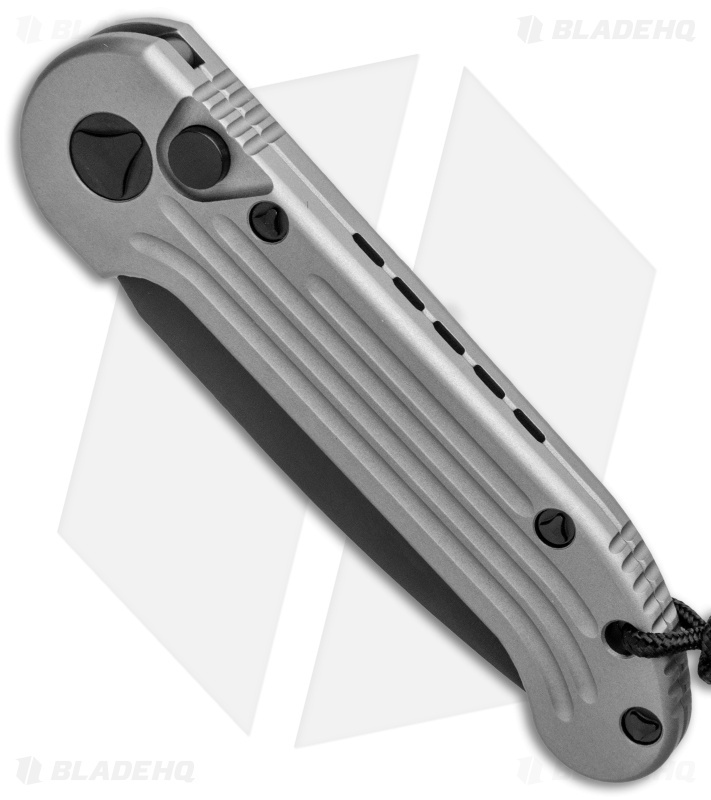 Microtech LUDT knives have been popular over the years. The LUDT is a well thought out knife with fast, hard-hitting action and solid lockup. 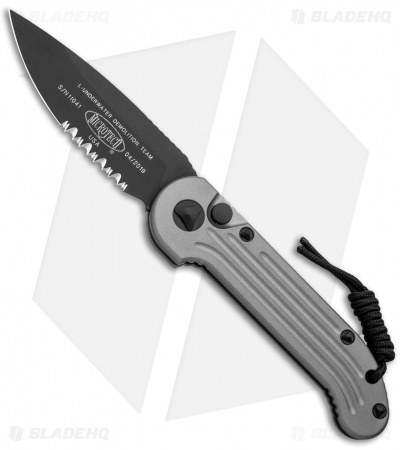 This LUDT knife features a black finished stainless steel blade with a partially serrated edge. 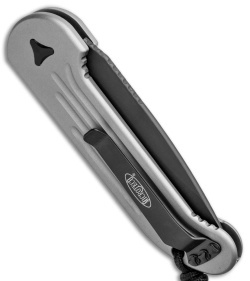 The anodized 6061-T6 aluminum handle has black finished hardware and a tip-up pocket clip. Includes a nylon sheath. Be sure to view our other Microtech LUDT Knives!